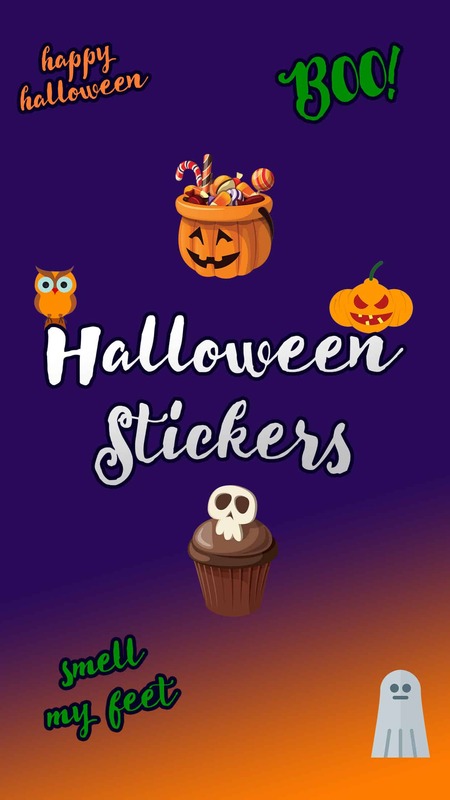 Plumeria Web Design has started working on more iOS apps and “Cute Halloween Stickers” is the first of many to come! 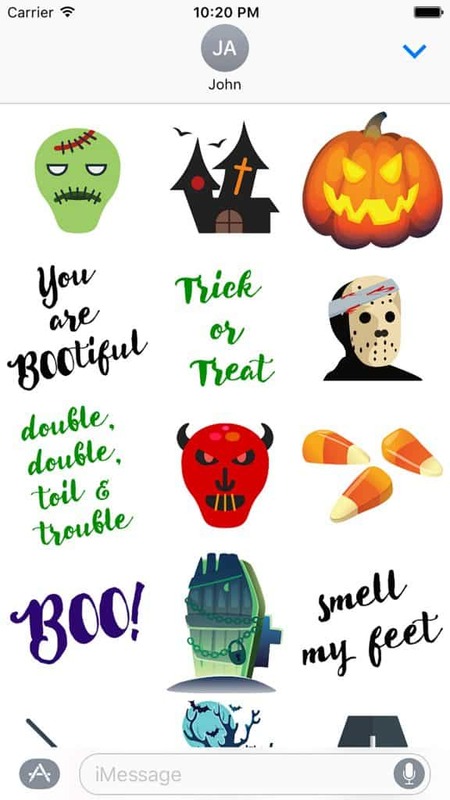 This cute app features 87 unique Halloween stickers to share with your friends via the updated iMessage app on iOS10. With iOS10 comes the ability to share stickers exclusively in iMessage. 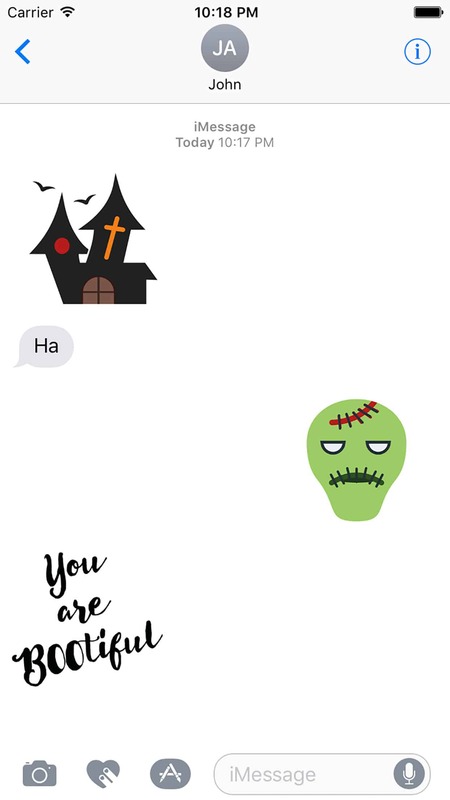 This new feature allows the user to “peel and stick” a sticker into a new message or apply a sticker to a previously sent message. It’s a very neat feature and allows further expression via text.